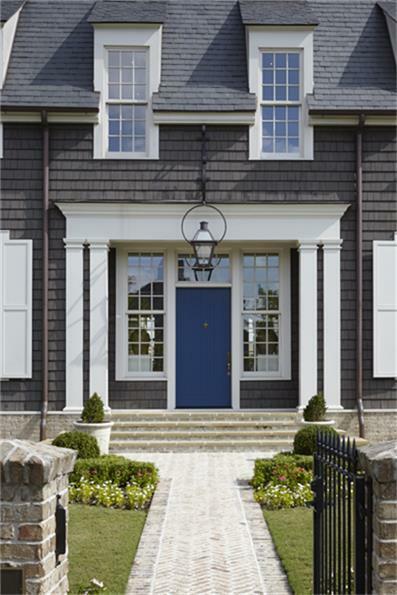 Cape Cod inspired Northeastern Architecture. 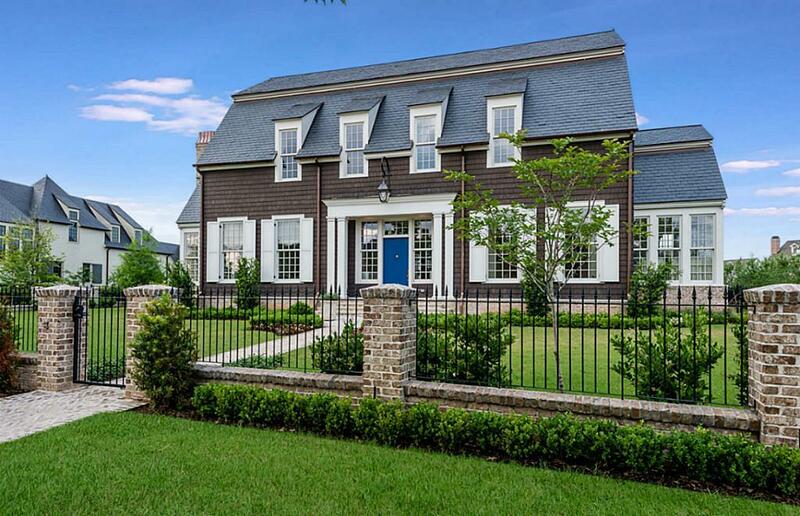 Designed by award winning architect, Bobby McAlpine. One-of-a-kind home. You will not find another home like this! Tier 1 Lot 1 of 20 East Shore Super Estate lots. Handcrafted doors, windows, and trim. Fully automated lighting system. Interiors by Kevin Spearman Design. East Shore is in the heart of The Woodlands: 1 mile to Town Center and Cynthia Woods Mitchel Pavilion with planned pathway to Hughes Landing.